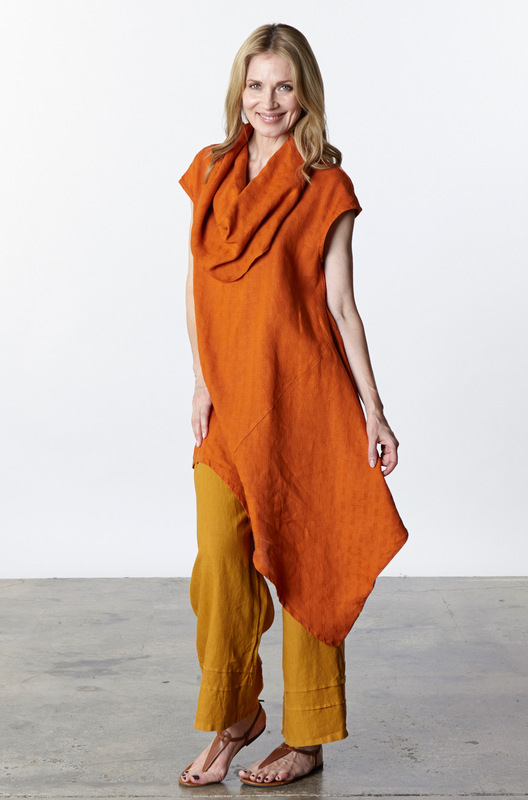 Oh what a feeling to see all the stunning new spring lines from over 20 designers around the world and North America. We have arranged a sleek new boutique for sizes 16 – 22 featuring Sympli, Dairi, Robert Steilman and more. Our customers are coming from all over to experience what many say is the best fashion boutique anywhere! Colour is everywhere! Have some fun with us this spring. 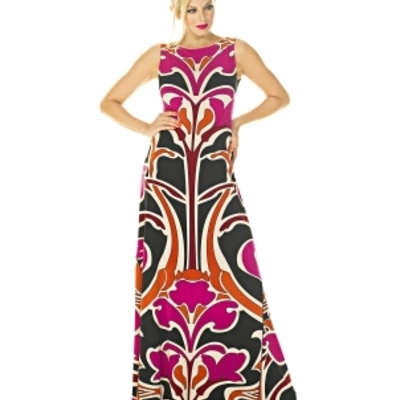 Check out the hot new styles from some of the following collections…. 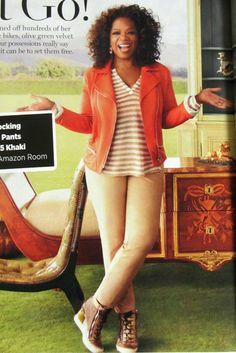 Experience the pants that Oprah made famous – because of their extraordinary fit. A fresh new shipment has arrived in all colours and sizes in long, ankle, capri and bermuda lengths. Lisette also makes the most amazing summer blazer. Try them on! The reversible dress and gorgeous tunic tops have arrived all the way from Los Angeles, where this line is also worn by the stars. Another Canadian company made famous by its fit. We now have a complete line of Sympli in sizes 16 to 22. Bryn Walker is a designer well known for beautiful cuts in linen and jersey fabrics. The blouse shown above is available in a cool white linen – absolutely gorgeous! And now receive points for all of your purchases that you can redeem towards future purchases. Sign up for the Vicinity card the next time you make a purchase at Aphrodite. It’s our way of saying thank you for being a valued customer.